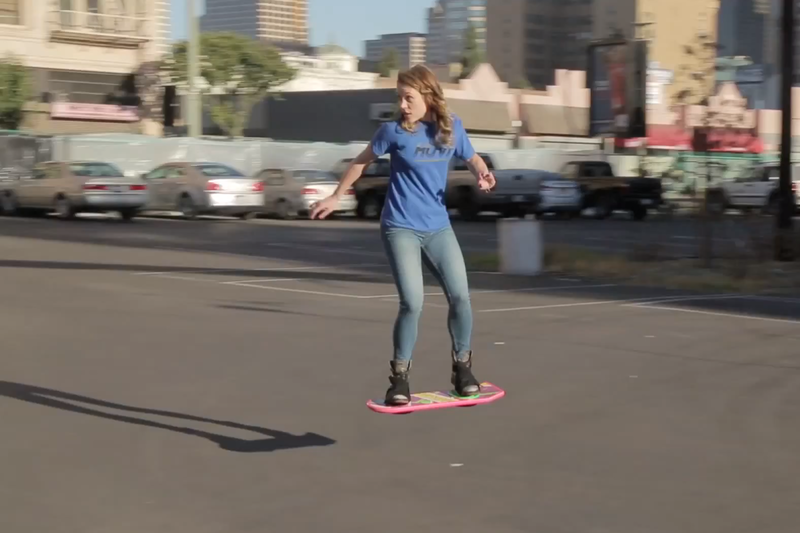 HUVr Tech is claiming to have invented the first real-life hoverboard. They built a website for that and prepared a video featuring Christopher Lloyd from Back To The Future II, the movie that showed the first fictional hoverboards, along with the famous skater Tony Hawk and artist Moby. The news is going viral but, guess what? It’s fake! Previous Post What Happens In Your Mind When You Meet Your Crush?